Hey! I thought that, seeing as I recently had a Favourite Things Celebration for my birthday, it was a good time to share some of our absolute favourite recipes with you all! We've put together a collection of our must try breakfast recipes that can be found on the blog so that they can become your new favourites as well. We'll also be posting our favourite savoury recipes, dessert and snack recipes later on so don't worry! The Healthy Banana Breakfast Cheesecakes are one of our favourite breakfast recipes of all time because, well, who wouldn't want to eat cheesecake for breakfast?! And they're totally healthy too! 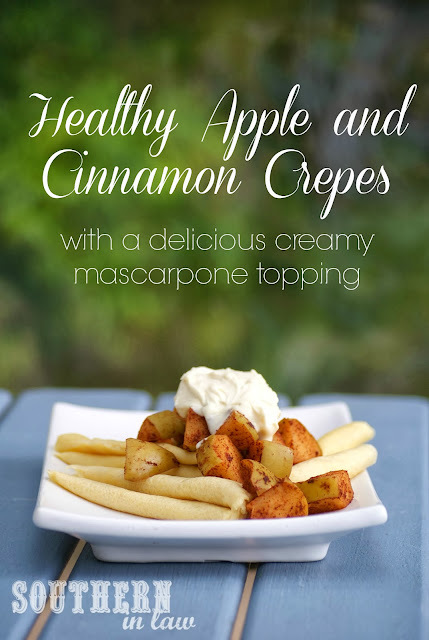 If you're looking for a healthy breakfast recipe that tastes totally indulgent, this Healthy Apple and Cinnamon Crepes with Creamy Mascarpone is the one to try! 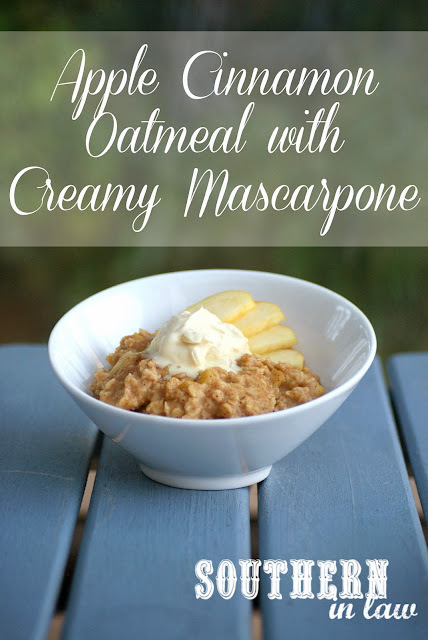 And because mascarpone is kind of one of the best things ever, while you're trying the crepes above, be sure to try this Apple Cinnamon Oatmeal with Creamy Mascarpone as well! 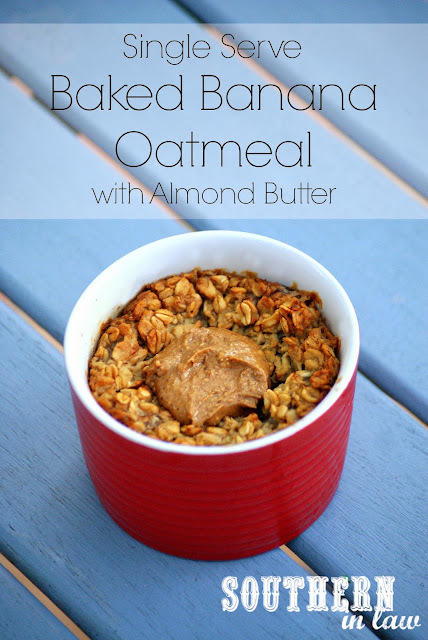 I love baked oatmeal - but sometimes I just want a single serve.. that's when this Single Serve Baked Banana Oatmeal Recipe comes in handy - and it's deeeelicious too! 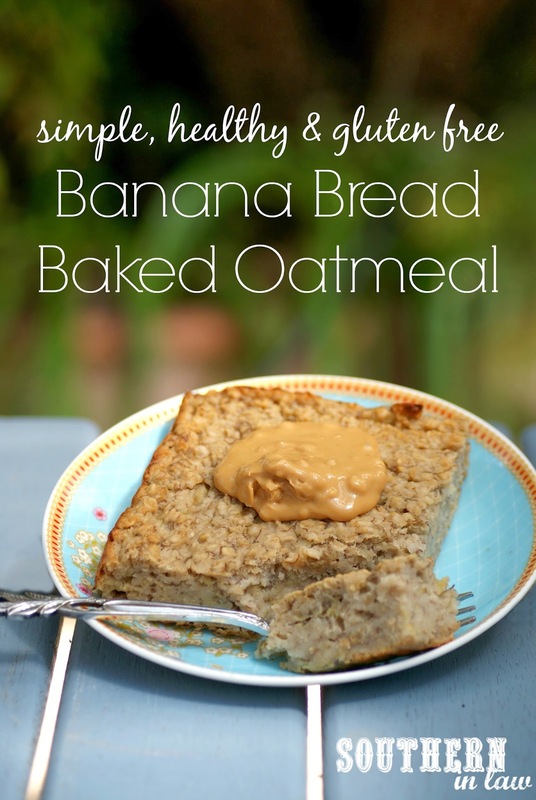 But when I'm looking for a quick breakfast, I always make up a big batch of breakfast bakes or baked oatmeal - and this Healthy Banana Bread Baked Oatmeal Recipe is one of our faves! 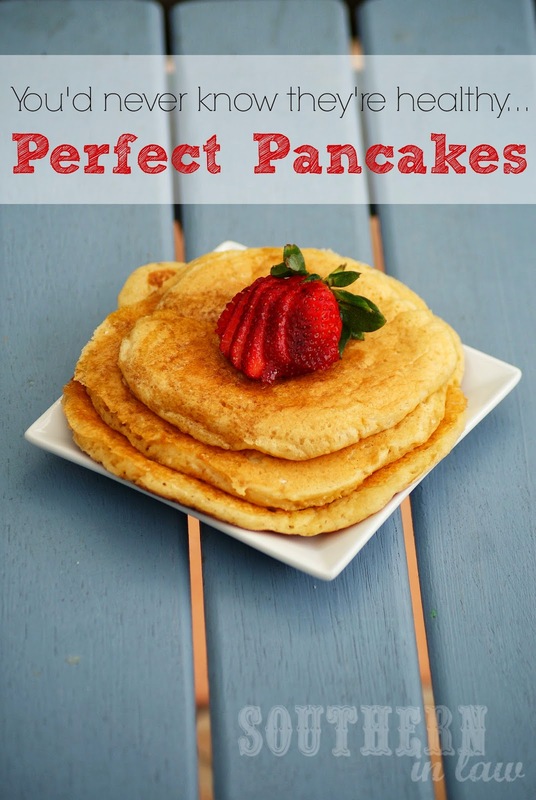 But if pancakes are on the menu, more often than not we'll be making this Better Than IHOP Pancakes Recipe - they're so good that you'd never know they were healthy! 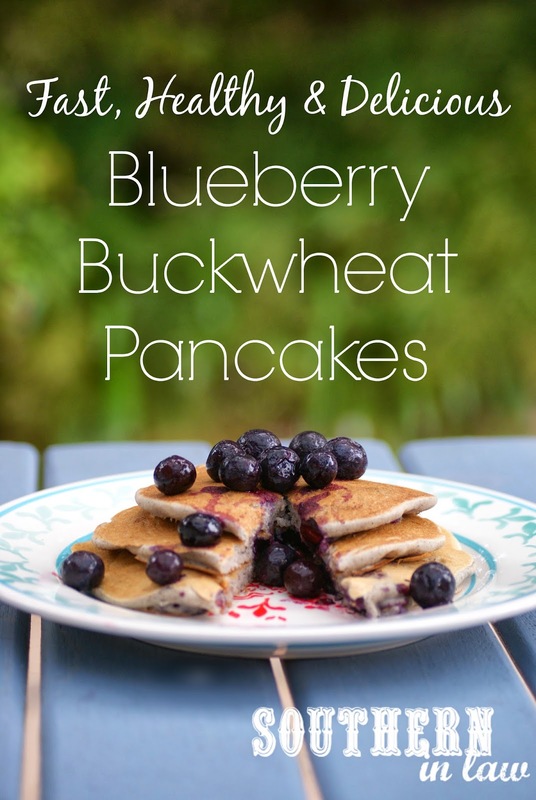 These Vegan Blueberry Buckwheat Pancakes have become a family favourite because they are so simple to make - and absolutely delicious! As well as being vegan, they're also low fat, gluten free and sugar free so everyone is happy! 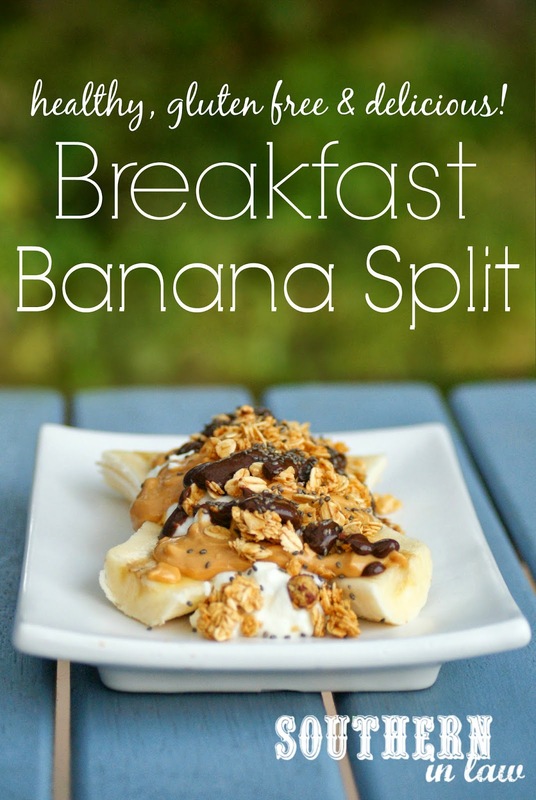 The first time I made this Healthy Breakfast Banana Split, Jesse thought I was absolutely bonkers. 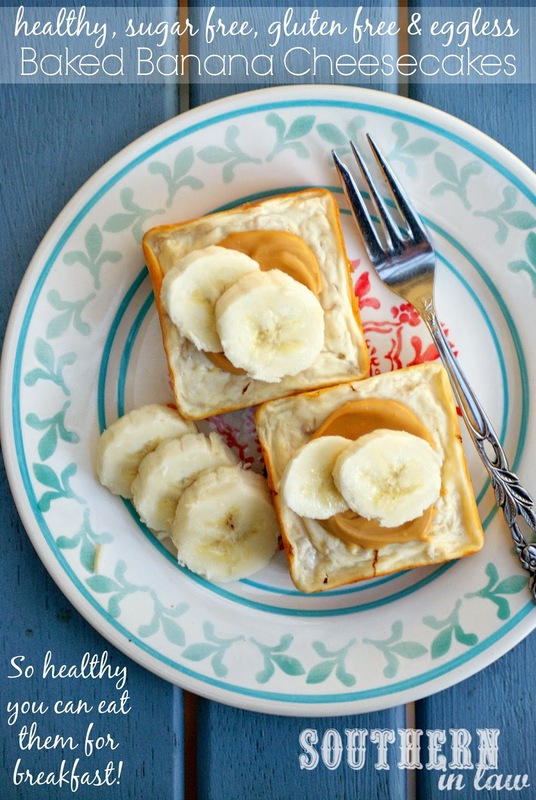 In his head - a banana split meant icecream, sugar filled chocolate syrup and any possible form of sugar imaginable, however, he quickly changed his mind after tasting this healthy breakfast version! You know a recipe is good when you go out of your way to buy an ingredient just to make them. 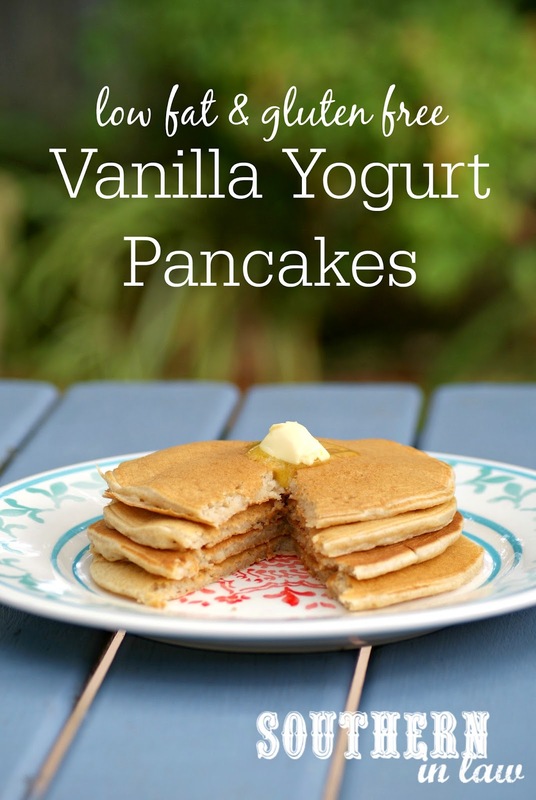 We buy vanilla yogurt just so we can make these incredible Healthy Vanilla Pancakes Recipe because the pancakes are so fluffy and delicious! I love to sneak in healthy ingredients wherever I can - that's why I love this Vegan Morning Glory Baked Oatmeal Recipe so much! 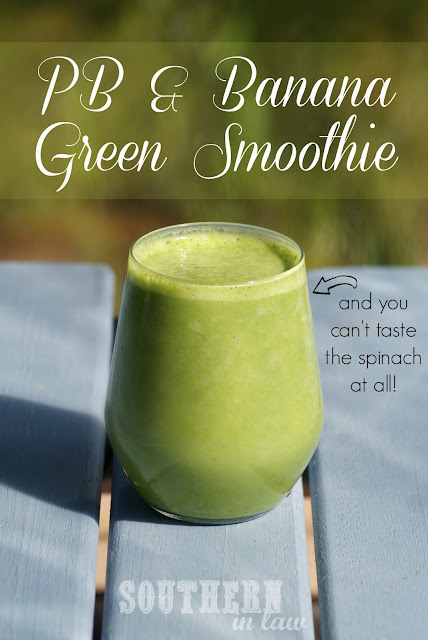 It's moist, delicious and full of flavour - and you'd never know it contained two different veggies! Jesse is sometimes often weirded out by my recipe development because I tend to take traditional flavours/recipes and totally change them up. 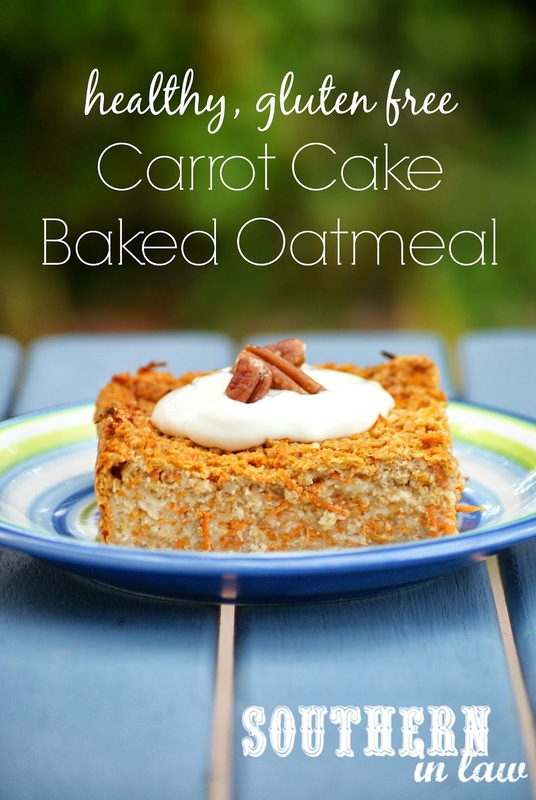 When I first told him I was making this Healthy Carrot Cake Baked Oatmeal, he looked at me like I had three heads - but then he ate it for breakfast for an entire week straight and demanded more! 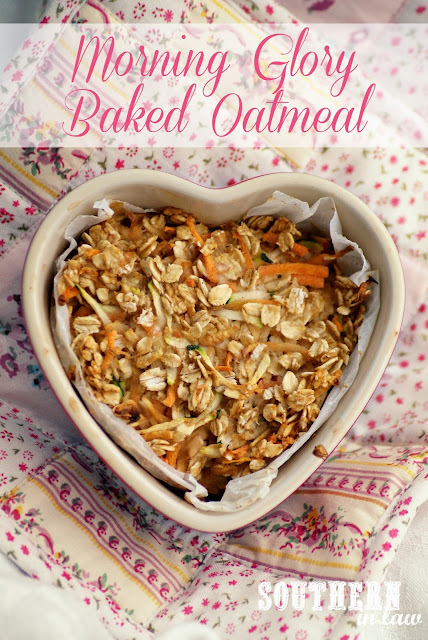 And because we're obsessed with Baked Oatmeal, we have plenty of different Baked Oatmeal Recipes - but this is my absolute favourite. 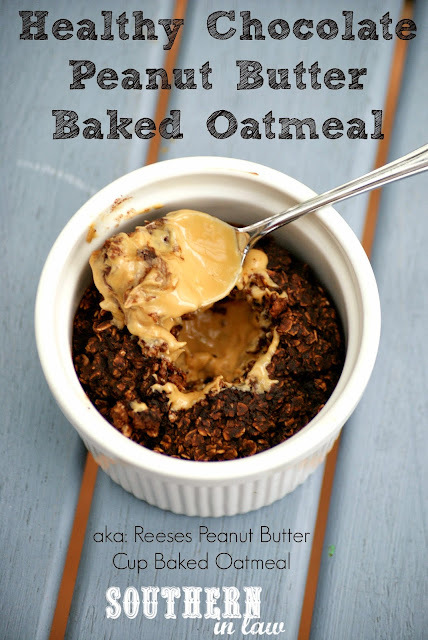 This Healthy Chocolate Peanut Butter Cup Baked Oatmeal is a chocolate and peanut butter lover's dream with a gooey peanut butter centre and delicious chocolate baked oatmeal on the outside. 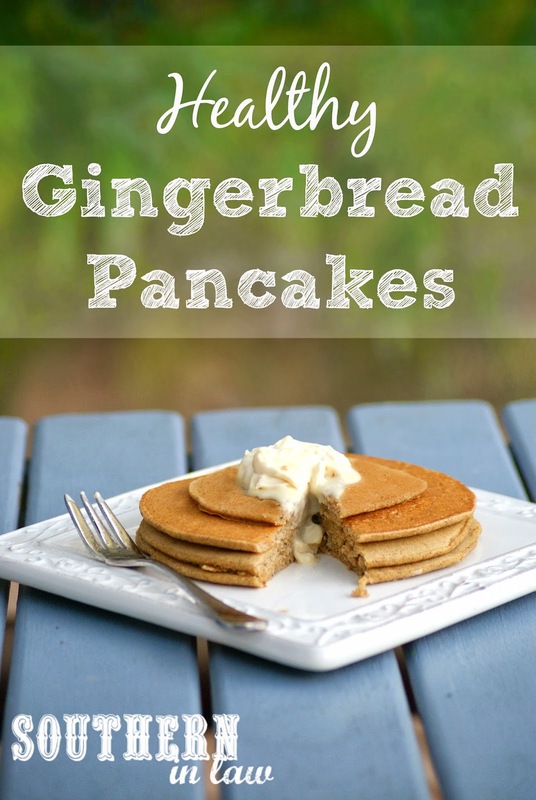 We love seasonal recipes (and decorations, plates, mugs.... you name it) and at Christmas time, this Healthy Gingerbread Pancakes Recipe is a must have - especially when topped with the creamy mascarpone topping. Yum! 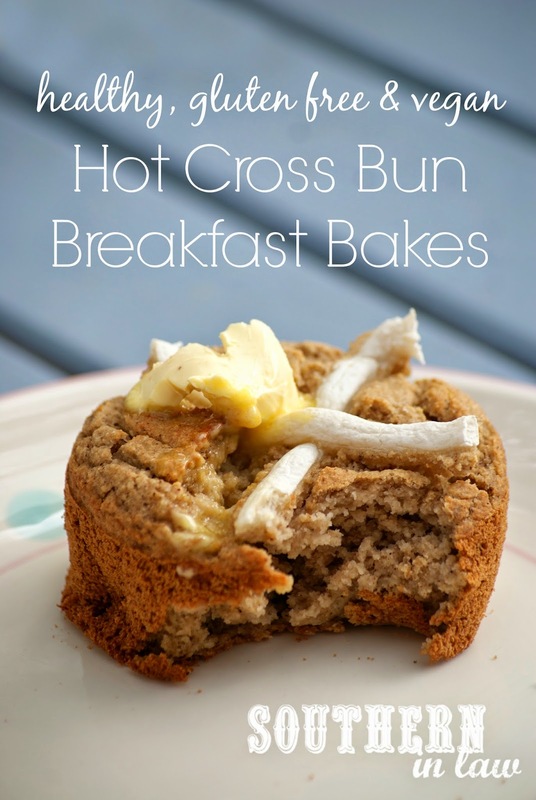 But it's not just Christmas that gets the special recipe treatment - at Easter time we put a healthy breakfast twist on the traditional Hot Cross Bun with these Healthy Hot Cross Bun Breakfast Bakes! 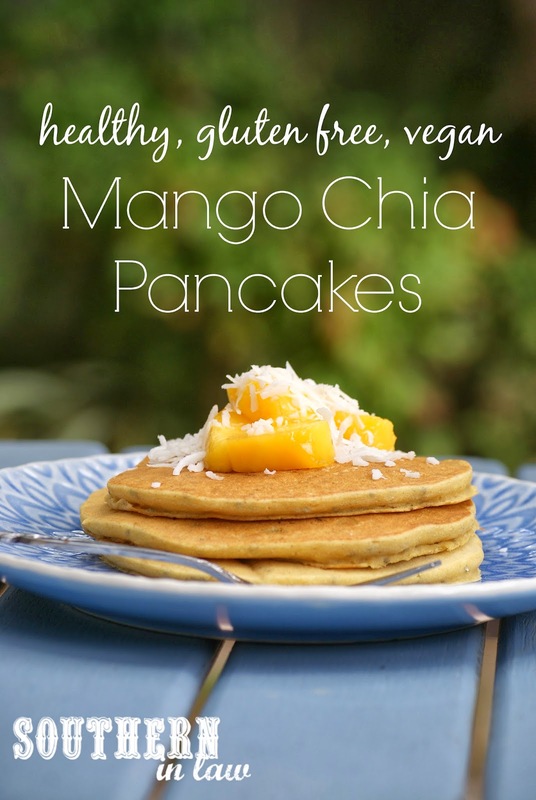 If you're looking for a healthy breakfast recipe that will transport you to a gorgeous, sunny tropical island - this Healthy Mango Chia Pancakes Recipe will do just that! 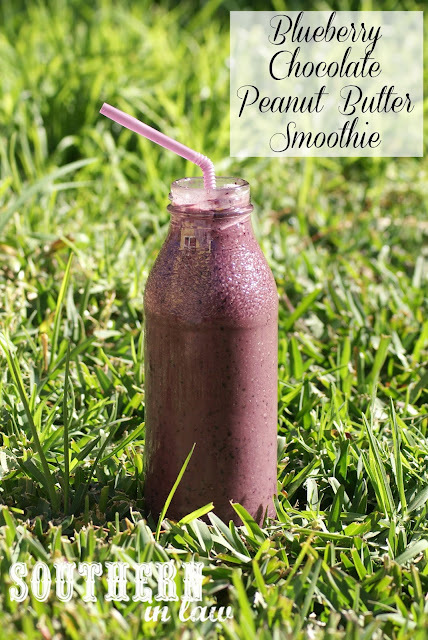 They're low fat, gluten free, sugar free AND vegan so everyone can enjoy them! 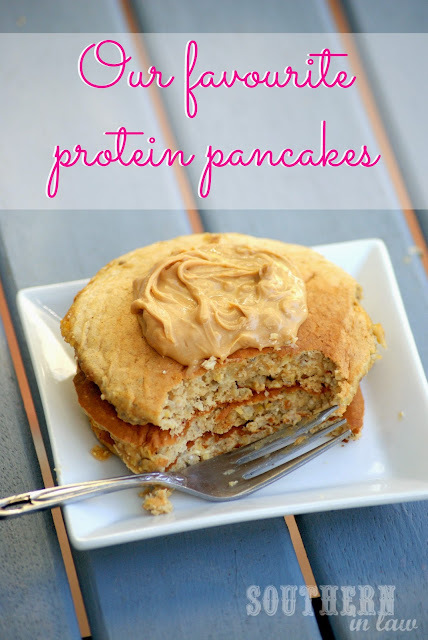 But if you're looking for a protein boost to get your morning started, we highly recommend this Healthy Peanut Butter Banana Protein Pancakes Recipe as it's our favourite! They're super high in protein but have absolutely no protein powder! But tell me, what breakfasts are you loving at the moment? This morning we tried out a brand new Breakfast Banana Bread Recipe and it is super ridiculously good so we can't wait to share that recipe with you!